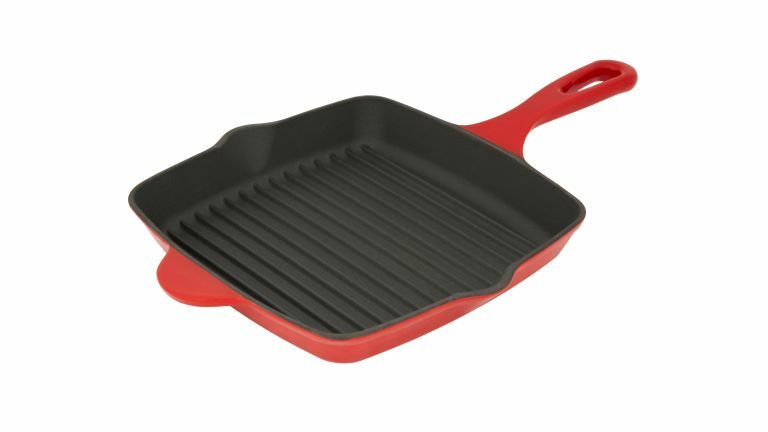 Whether you want to cook the perfect steak or sear some lines into vegetables such as asparagus or aubergine, a cast iron griddle pan is a kitchen essential. These versatile pans get super-hot, they stay hot, and unlike thinner pans, the heat tends to be distributed evenly. Cast iron is also oven safe so you can sear your dish on the stovetop and then go straight to the oven. On top of that, a cast iron skillet looks great left out in the kitchen. Like a pestle and mortar it’s one of those kitchen tools that shows that you enjoy good food and you like to cook. A top brand griddle pan can set you back over £100 so even at the full price of £25, this one from Waitrose is a bit of a bargain. But at £12.50 it’s an absolute steal. Why not get one for yourself and another as a Christmas present? That’s assuming stocks last. Waitrose tells us that the offer is running until 28 November, but we wouldn’t be surprised if they sell out well before then.